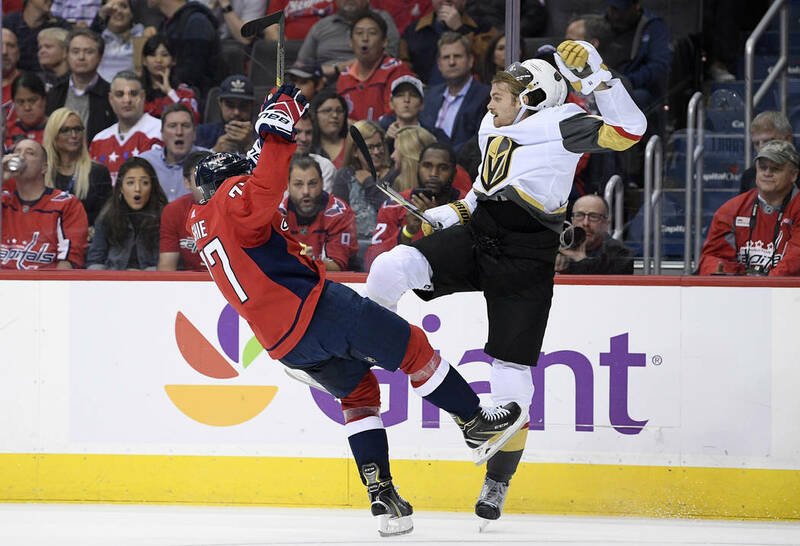 WASHINGTON — The Golden Knights lost their Stanley Cup Final rematch Wednesday mostly because they couldn’t stop the Washington Capitals’ two-headed behemoth of Evgeny Kuznetsov and Alex Ovechkin. Their reprieve is playing two future Hall of Fame centers Thursday. The Knights’ next stop is Pittsburgh to face Sidney Crosby, Evegeni Malkin and the rest of the Penguins in the first of 12 back-to-back scenarios for Vegas this season. The Knights will have to learn quickly from their mistakes guarding Kuznetsov (four points Wednesday) and Ovechkin (two goals) to make sure the Penguins’ power duo doesn’t have the same success. 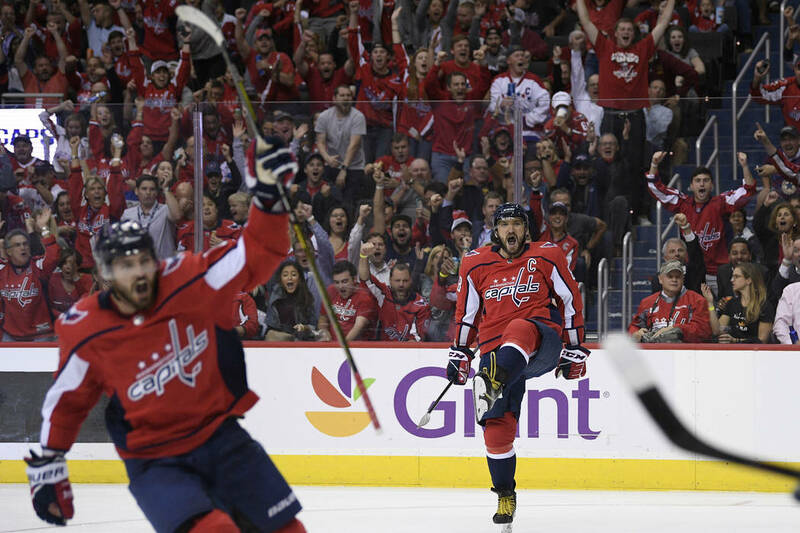 The Capitals’ playmakers were rested with six days between games. Pittsburgh also figures to be fresh after not having played since Saturday. The Penguins lost that game 5-1 to the Montreal Canadiens, two days after defeating the Capitals 7-6 in overtime at home in their season opener. Playing back-to-back games didn’t seem to bother the Knights last year. They were 6-3-1 when the second game was on the road last season, though their early results have already shown that past success means little. How these first two consecutive games affect the Knights skaters remains to be seen, but it’ll likely force a change in net. Coach Gerard Gallant has not named his starting goaltender, but backup Malcolm Subban is expected to make his season debut Thursday after Marc-Andre Fleury started Wednesday. Fleury only appeared in both games of a back-to-back once last season — the team’s first two games. If Subban does play, the Penguins game will be an important test for him and a team that’s struggled to a 1-3 start.